For anyone considering moving to Thailand as an expat, healthcare must be a primary consideration. Different countries offer different levels of healthcare service. Furthermore, some countries offer free healthcare, whereas others require health insurance to cover medical costs. Citizens of the UK, for example, benefit from free healthcare through the NHS (National Health Service). Alternatively, Citizens of the USA have to pay into healthcare funds to cover costs of surgery and medical appointments. Healthcare in Thailand can be hit and miss. Some of Thailand’s hospitals are fantastic and provide a first-rate service. Others are overcrowded and the doctors and surgeons are rushed to try and attend to their long line of patients. If you are looking at moving to Thailand, we have provided a comprehensive guide relating to healthcare and health insurance. The first question to ask, is do I need health insurance in Thailand? The answer is largely dependent on your employment situation, and your personal preference. If you legally work in the country, your healthcare is covered by your social security payments. Your employer will deduct the sum automatically (usually 5% of your salary), and you are assigned a local hospital that you must attend for treatment. If you are not working in Thailand, or you are only staying in the country on a temporary basis it is advisable to obtain health insurance. Types of health insurance in Thailand include Temporary Insurance (for short stays of less than a few years), Local Insurance (the most common type), and Offshore insurance (typically low-profile deals for expats). Even if you do have social security cover, we still advise obtaining health insurance. By paying for health insurance in Thailand, you can benefit from improved treatment and the option to choose which hospital and doctors you attend. This can make a huge difference to the quality of your healthcare and also put your mind at rest. How Much Does Health Insurance in Thailand typically cost? 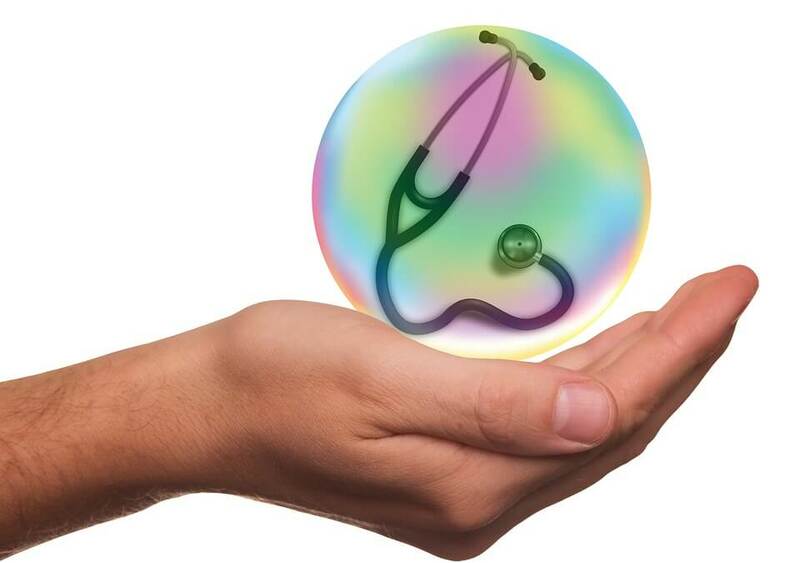 There is no denying that expat healthcare insurance is usually quite expensive. Prices can vary wildly depending on exactly what is included in your coverage. This high cost can be attributed to the service that this type of healthcare comes with. If you have to attend hospital whilst insured, you are usually sent to the best hospitals and receive preferential treatment. Obviously, this type of treatment and service warrants higher premiums. For a guideline price, we can say that a minimum annual payment would be £1000.00 – and this is usually only basic cover. That translates to a monthly payment of just over £83.00 – not a small amount by any means. Some policies are cheaper such as Bupa, but cover less, and other policies such as Allianz cost more. We would advise that it is not unrealistic to pay £1500 or more per year for comprehensive health insurance in Thailand. Which providers offer quality and affordable health insurance? We also advise looking at comparison websites such as BrokerFish and MoneySupermarket to find health insurance plans. These websites allow you to easily compare the different features of plans and things such as excess and inclusions. In general, health insurance policies in Thailand are comprehensive and cover a wide range of ailments and illnesses. It is always advisable to thoroughly read through the small print of a contract before signing – you don’t want to fall ill and find out that your medical condition is actually excluded. Typical conditions that are almost always excluded from coverage include depression, self-inflicted injuries, participation in acts of terrorism and alcoholism. Some policies exclude chronic diseases which are something to consider as the treatment for these diseases are often expensive. Most policies will also only provide limited coverage of sexually transmitted diseases and injuries sustained through professional sport. Now that you understand a little more about health insurance in Thailand, it is important to understand the quality of healthcare offered, and the potential cost of procedures. How much do medical procedures and operations cost? It should also be noted that medical costs vary for Thai citizens and expats. Usually, Thai citizens would pay much less for a procedure than an expat would. Furthermore, and expat could expect to pay double or triple the amount for a procedure that they would in another country. In any case, if you have health insurance, you can offset these costs and instead simply pay a monthly fee for your plan. What is the quality of hospitals in Thailand? Hopefully, you have found this information useful and you should have a clearer understanding of healthcare and health insurance within Thailand. If you are considering taking out health insurance, always read the terms and conditions fully to avoid any unpleasant surprises.